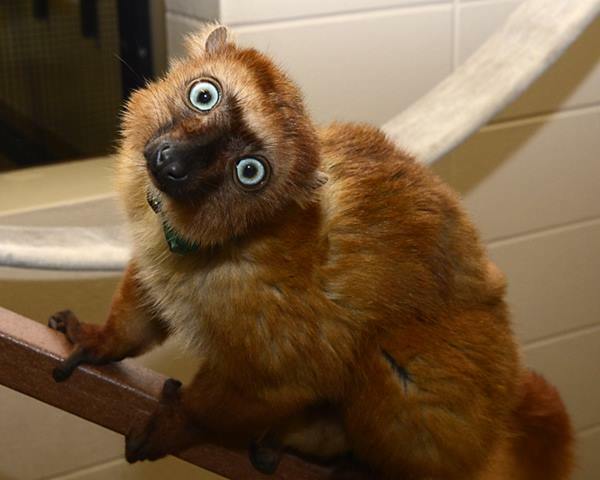 DURHAM (WTVD) -- After three years of planning and 60 hours of travel, a new pair of lemurs has arrived at the Duke Lemur Center. 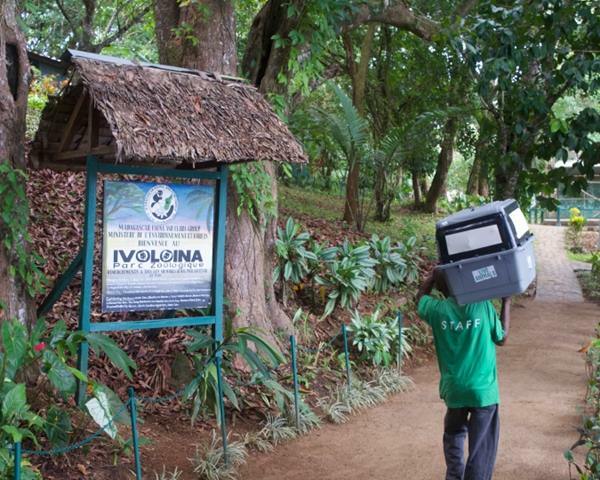 The new editions traveled more than 9,000 miles from their home in Madagascar. 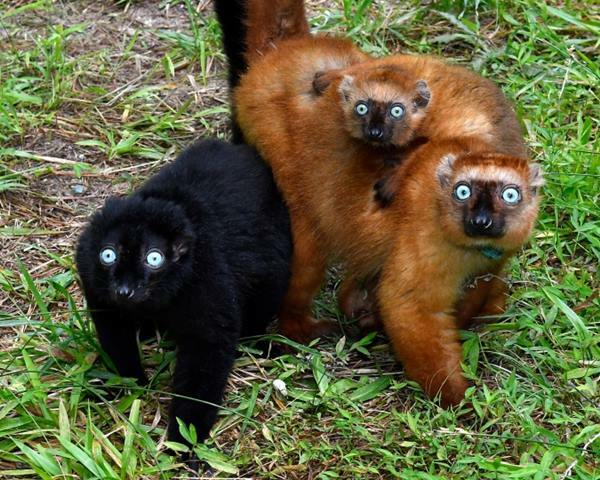 The 3-year-old female Velona and 5-year-old male Mangamaso will be used to improve the gene pool of captive members of the critically endangered species, blue-eyed black lemurs (Eulemur flavifrons). 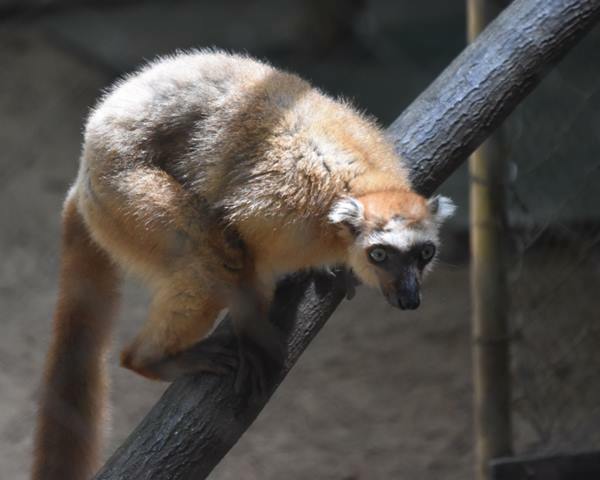 Experts said the transfer marks the first time lemurs have been imported from Madagascar to the United States in 24 years because of strict import and export regulations intended to protect the animals. 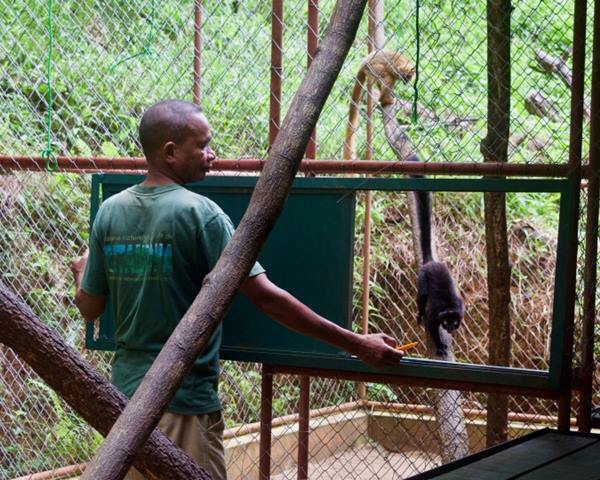 "The success of the transfer is the result of a unique international collaboration, three years in the making," said curator of animals at the Duke Lemur Center and primary organizer of the transfer, Andrea Katz. 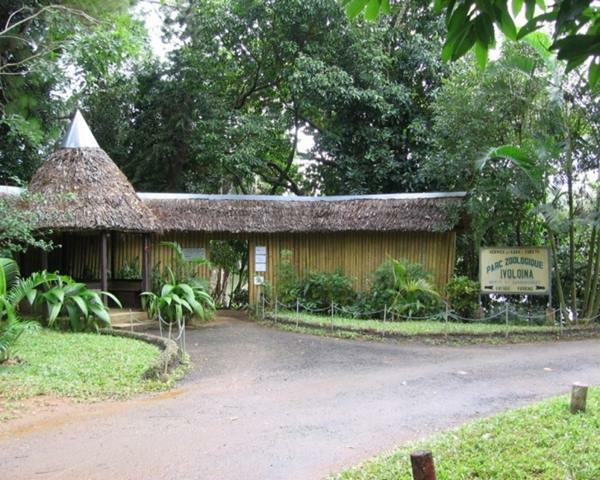 "In my 40 years at the Lemur Center, this may have been the most difficult and rewarding thing I've ever done." 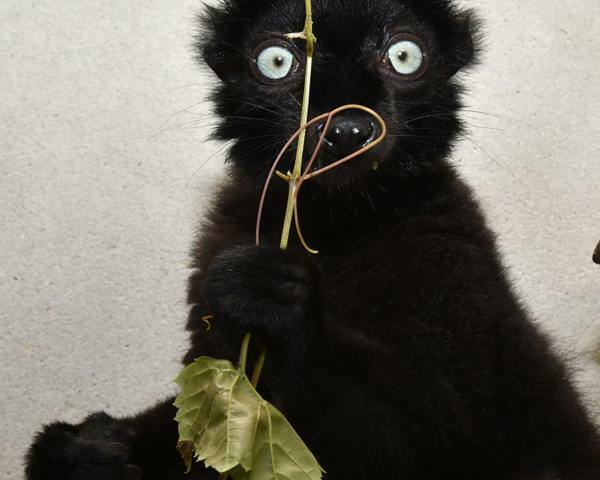 The blue-eyed black lemur has been named one of the world's 25 most threatened primates, with possibly fewer than 1,000 individuals remaining in the wild, said director of communications at the Duke Lemur Center, Sara Clark. 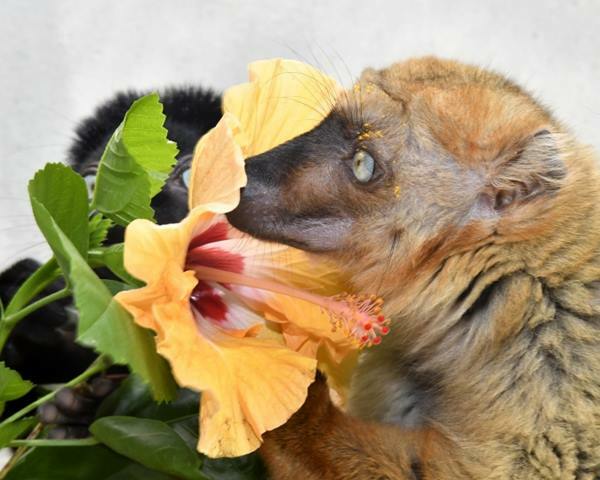 "The addition of two lemurs, genetically unrelated to our current animals, is a huge asset to our conservation breeding program," said Katz. "The more genetic diversity we have, the better we can maintain our role as a safety net for this species." 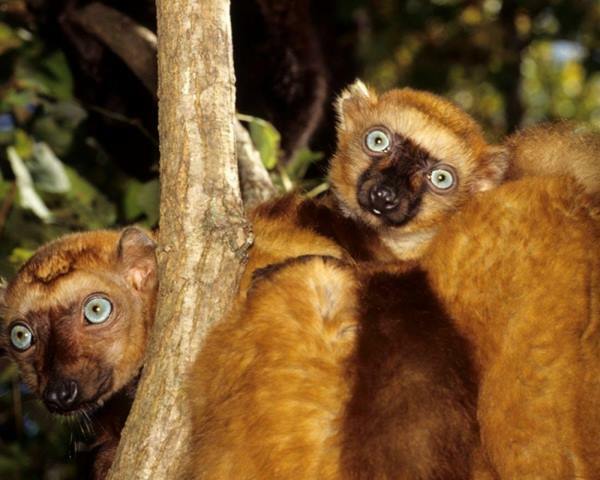 Only three small populations of blue-eyed black lemurs exist in zoos and conservation facilities around the world: 12 animals in Madagascar, 34 in Europe and 28 in the U.S. 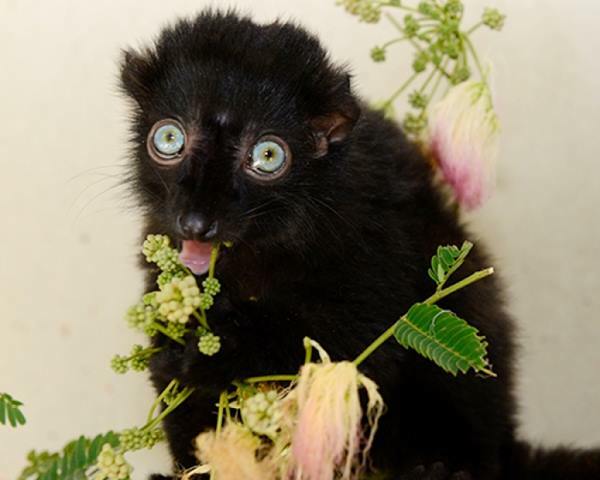 Prior to the arrival of Mangamaso and Velona, every blue-eyed black lemur in North America descended from seven wild-born animals imported by the Duke Lemur Center in 1985 and 1990.